Digitalization calls for new thinking. And the networking of bright minds. Digitalization is changing the entire economy and its traditional processes. Today, digital assistance is a core component of value added in purchasing, manufacturing, logistics, research and development, and distribution as well as in the human resources and finance functions. The key objective is connecting the physical world and the digital world in order to increase the amount of value added. 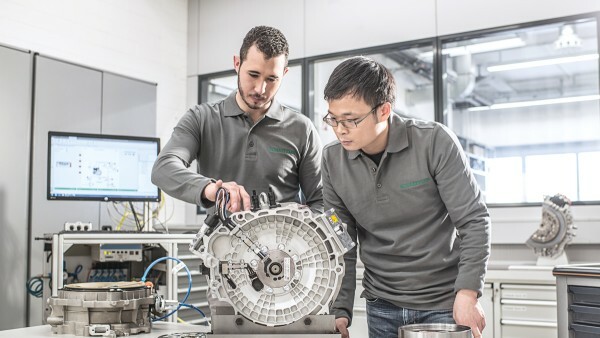 To this end, the company has set up a new department dedicated to promoting and driving digitalization within the Schaeffler Group in 2015. With its own “Digital Agenda”, the technology group will actively tackle and help shape issues of the future such as Industry 4.0, internet of things, big data, cloud, analytics and new business models. Schaeffler is shaping the digital future.All vehicles and machines will in future be linked to the Internet of Things. 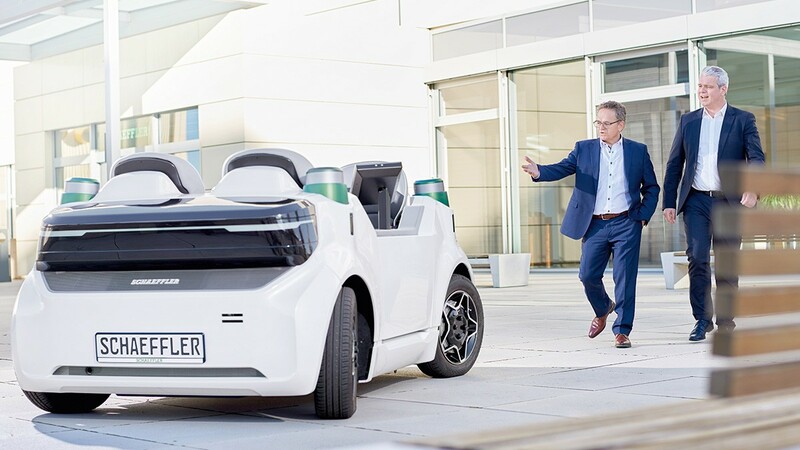 Schaeffler is therefore greatly promoting digitalization. Learn more! Be part and apply here (Seach term: Digitalization).